This isn't the first time, the lovely Ana B, aka Mrs. American Made has been mentioned; oh, we may have name dropped her a few times, like here and here. Smart, savvy and stylish, Ana is a +40 blogger, mother, wife, and entrepreneur who advocates American businesses who manufacture in the USA. It was her shopping ethos that inspired Ana to start her fashion blog, showcasing, you guessed it, clothing made in the good ol' US of A. Ana has been inspiring others to follow suit ever since. So it's a double whammy of wonderful whenever we get the pleasure to deliver one of our FRESH PICKS to the stunning Mrs. A. An even greater treat to spy a piece or two on her blog. Recently, Ana incorporated one of our pieces into a gorgeous #madeinUSA outfit. Do take a moment and have a peek! 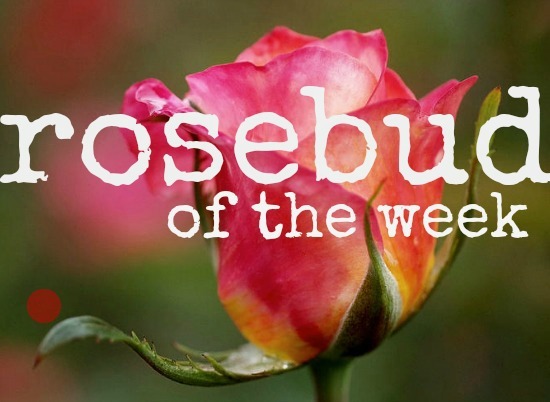 And you'll see why Ana B is our ROSEBUD OF THE WEEK. 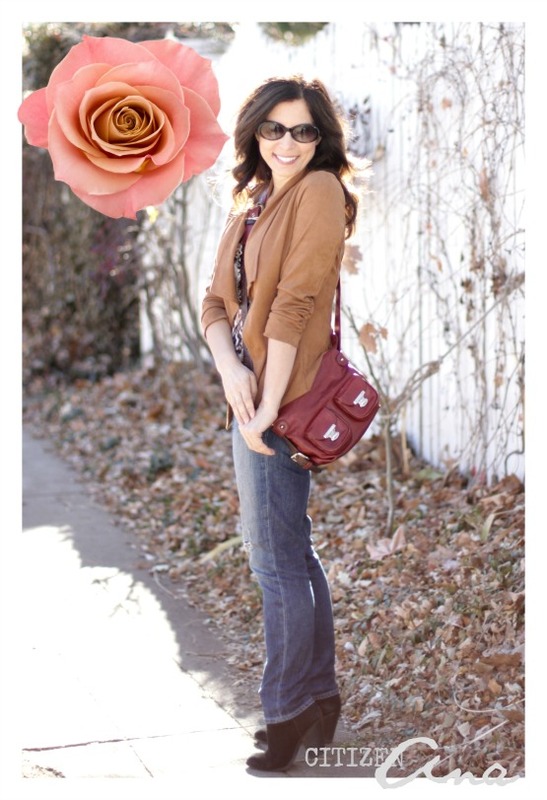 CITIZENS-OF-ROSEBUD:Take 20% off your order of $25 or more. you look very beautiful!!!! i like it! Yes, Ana is a very good example of fashion, style and conscience.